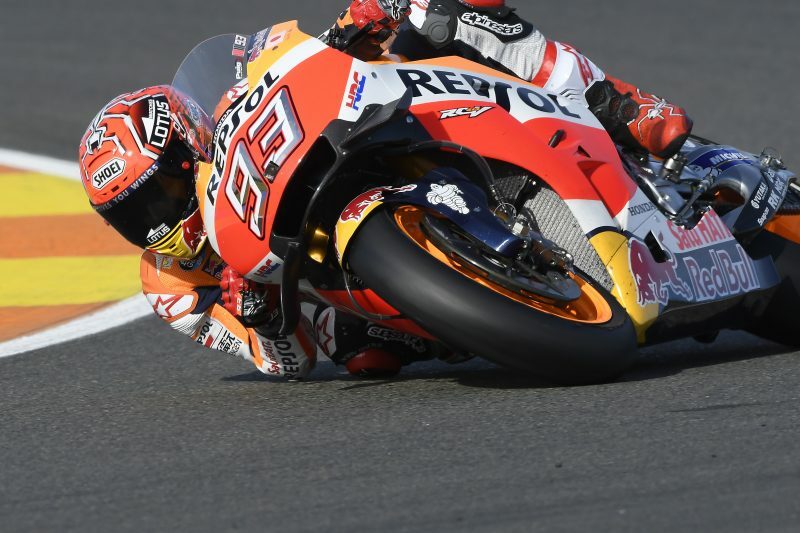 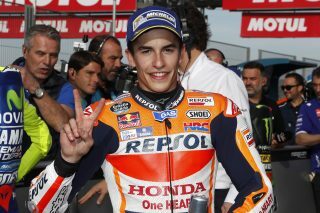 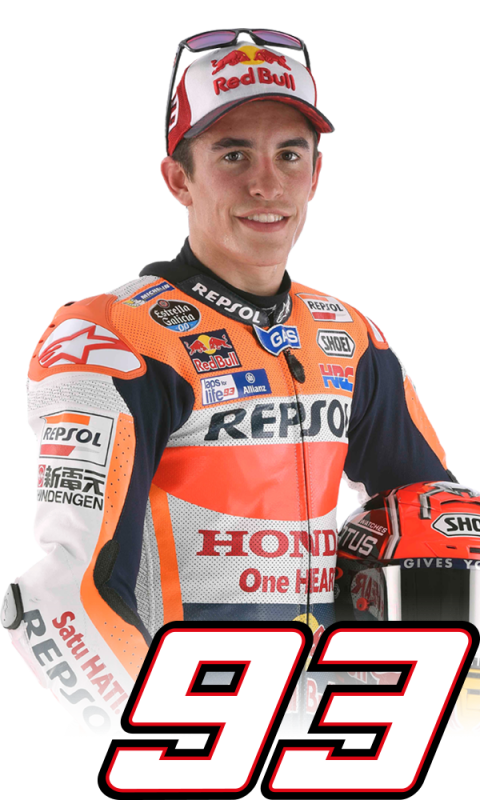 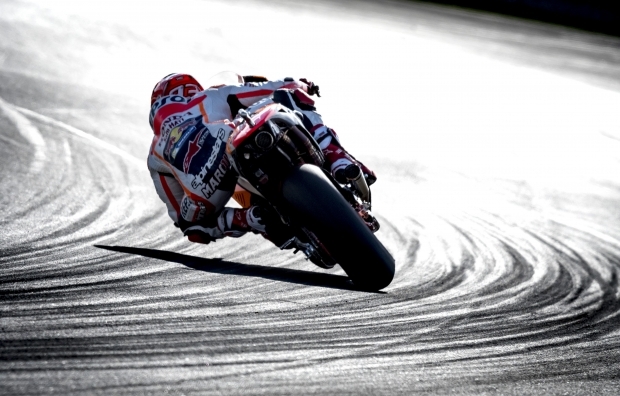 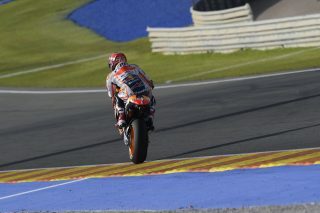 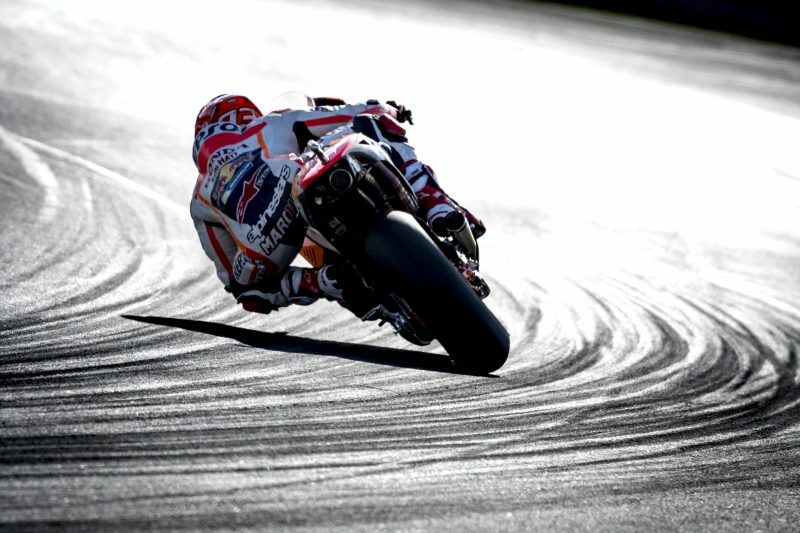 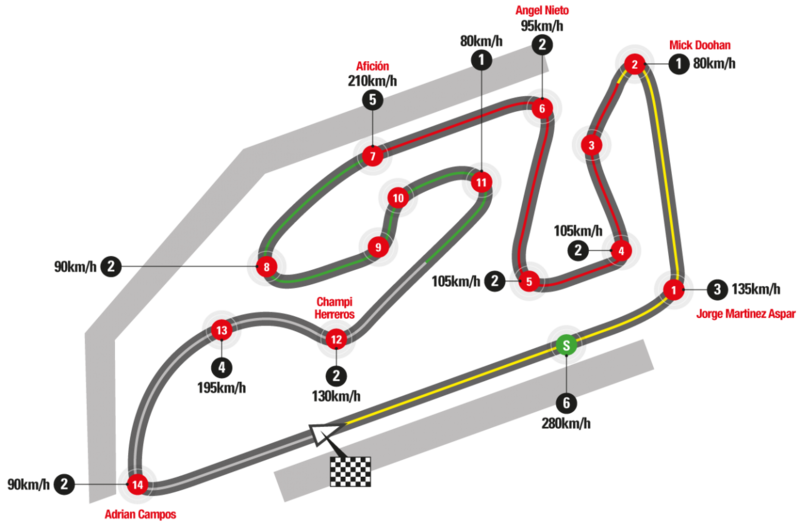 Marc Marquez gave his all today to earn pole position for the Gran Premio de la Comunitat Valenciana, but despite being the only rider other than Jorge Lorenzo to break through the 1’30” barrier, he ultimately ended the qualifying session with the second best lap time, three tenths down on his pole-setting countryman. The 2016 World Champion was nevertheless happy with the result as he was able to display very competitive form throughout the day, ending both FP3 and FP4 in P1. 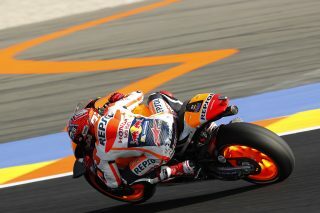 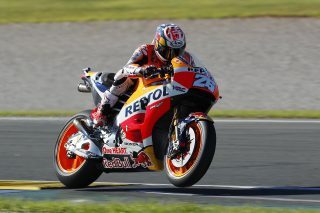 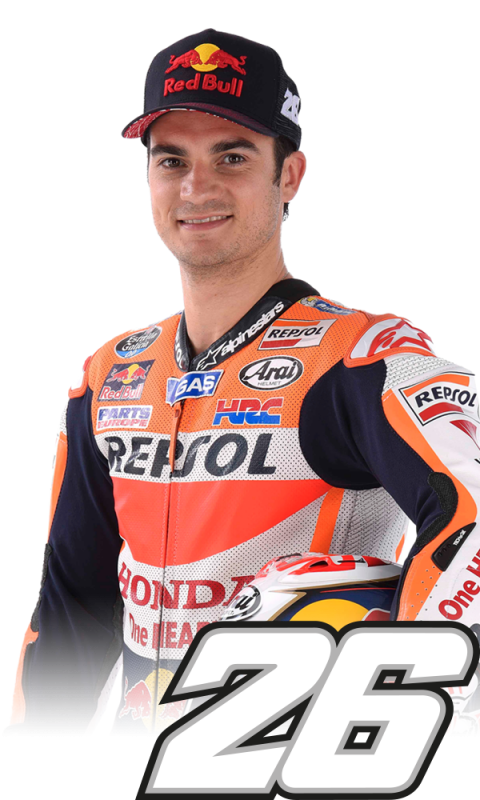 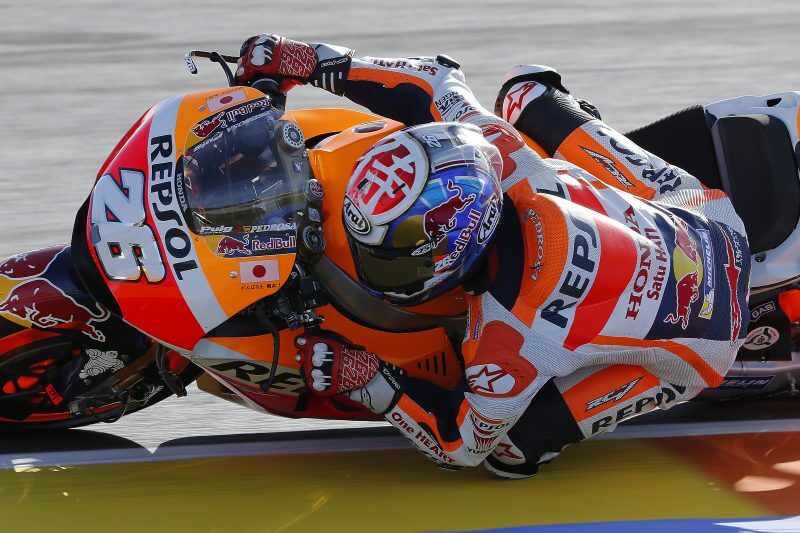 Dani Pedrosa handled both pain and a lack of strength to gain direct passage into Q2, recording the fifth best time in FP3. He survived a small crash without injury in FP4 (as did his teammate a few minutes later) and ultimately scored an impressive third-row start thanks to an eighth best lap time in qualifying.